Mother’s Day is just around the corner..
For me living in Australia, Mother’s day is in a couple of weeks. I am not a big gifts person but when I do buy gifts I think long and hard about what I am buying. I try to support small business and I also like to know what I am buying. After looking into toxins in my home and removing as many as possible, I like to gift things that I would be prepared to have in my home. After all I don’t want to gift anything that will have a negative impact on the health of my friends and family members! Synthetic fragrances for me are a big no no. Along with the fact that I react to them quite badly, they are not good for our health. For years fragrances have been heavily marketed as the perfect gift, along with scented candles, body products. The average woman applies between 9-15 products daily and can include over 100 chemicals. Unfortunately in Australia and the US many chemicals are used in personal products with out being tested, unlike the EU! Thankfully there are many companies doing great things with removing toxins from everyday products. You will find that these products are more expensive and that is because they have higher quality standards and don’t use mass produced synthetic products. Having said that I think I would prefer producst that were of high quality that are not full of toxins, wouldn’t you? There are a few companies that I trust and buy from. I use Young Living essential oils as my perfume now. Pure plant based essential oils, that smell amazing. Everyone deserves that. 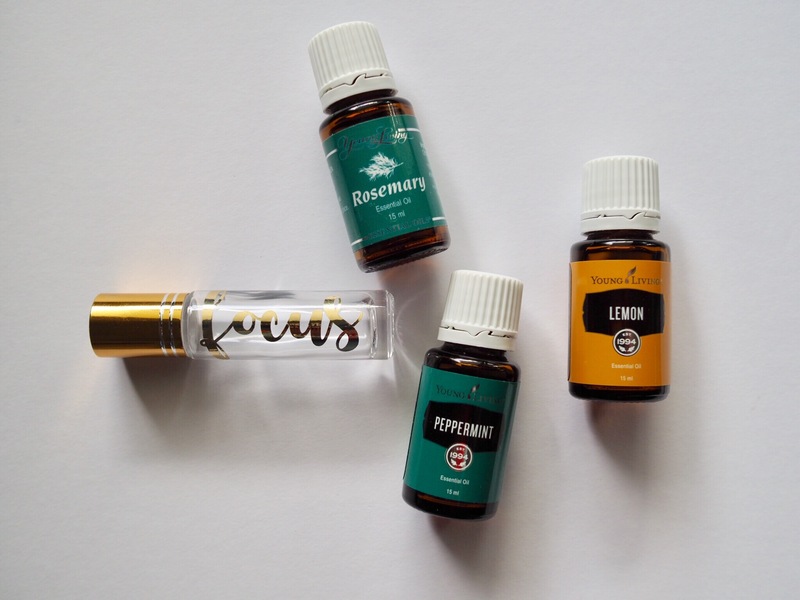 Aside from perfume, essential oils have many other benefits too. Think emotional support, toxin free cleaning solutions, natural fragrance for your home. There are many. Why not gift a Premium Starter kit? Order yours here, once you have an account set up you can order in the future if you wish. However once you experience them I know you will LOVE them. Young Living is a global company, you don’t have to be in Australia to order! if you want more info read my essential Oils page here let me know if you do as I would love to help show you how to use them. If you have essential oils consider making a super simple gift or maybe an excellent treat for yourself. Lavender has been used relaxation and it also a great Essential Oil to use to help overcome feelings of anxiousness. 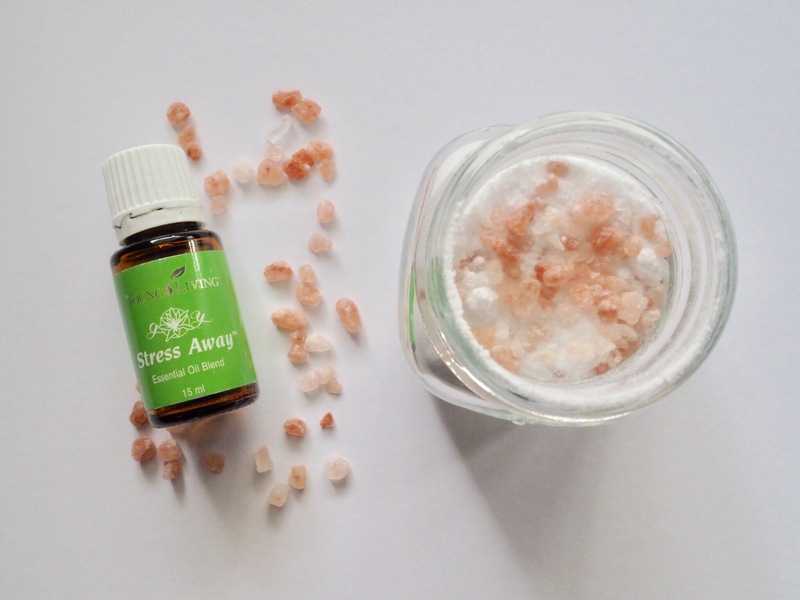 Magnesium salts are a perfect addition to your bath as magnesium is an essential mineral required by every organ is your body. As our skin is our largest organ, it is readily absorbed in a bath and has numerous benefits. I certainly have a much better nights sleep after a magnesium bath. Use 1/4 -1/2cup per bath. Make-up I love the 100% Pure mascara. Smells like chocolate! Gift vouchers- perfect gift for someone far away! Most of all this Mother’s day take some time out for yourself whether you are a mother or not. If you do buy a gift, make sure it a gift that is good for your health. I know that these are not the only choices out there but they are ones I can vouch for. I love that people are being more aware and are voting with their dollar. Go to bed at a similar time each night. Children(6-13) on average need 9-11hrs. It can be different for everyone so listen to sleep ques. Foot massage. My kids love a foot massage and find it extremely relaxing. While sometimes it is a love hate relationship with giving the foot massage, I have extremely fond memories of one of friends mum’s doing this for me as a teenager and remembering how relaxing it was. Have a think about how long you are on your feet for each day? Young childrenen may find that massage helps them to relax and encourages a restful sleep. I will often massage a drop of Lavender Essential oil with a tsp of vegetable oil into their feet at bed time. Read more about and how to massage your kids feet here Applying essential oils to the feet is an excellent option as our skin on the soles is the least sensitive. Always follow instructions on the bottle and test patch first. Diffusing Essential Oils. Using a ultrasonic diffuser with a few (2-3) drops of essential oil can encourage a restful sleep. I use a small number of drops as I find that is all you need in a bedroom. Lavender is extremely relaxing. Orange Essential oil encourages feelings of happiness. Peace and Calming encourages deep relaxation and Gentle baby promotes a calm atmosphere for Mother and baby and in my experience everyone! Gentle baby would have one fo my all time favourites to create a calm environment. I don’t use concentrations higher than this as I don’t find it necessary at all. For topical application for a 8yr old you could add 3 drops of Lavender to a 10ml roller bottle and top up with a carrier oil. All ready to roll on the feet for a night time massage! 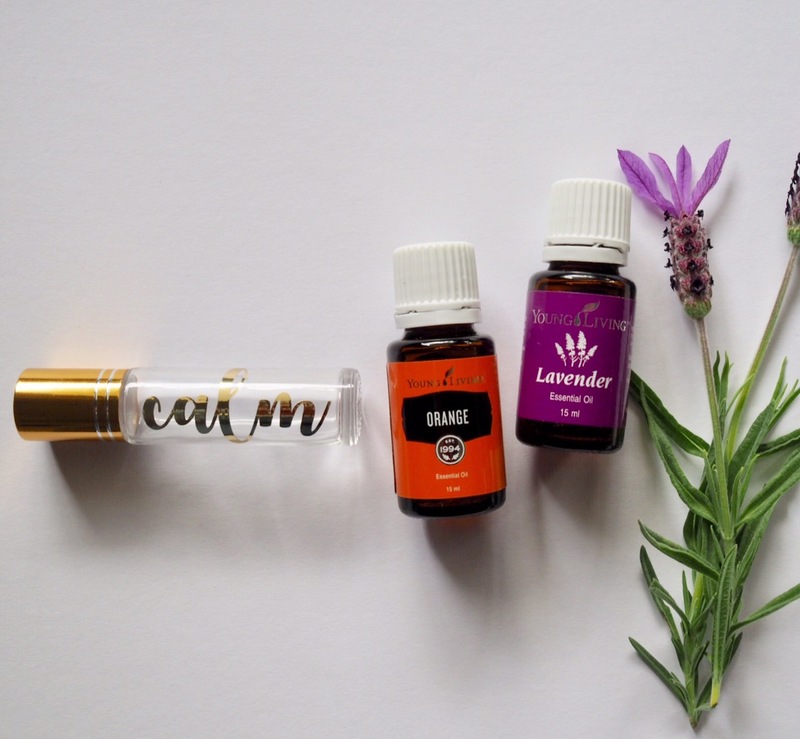 If you would like to purchase essential oils, please click here and read about Young Living’s premium Starter pack that I started with. Lavender is in the pack!